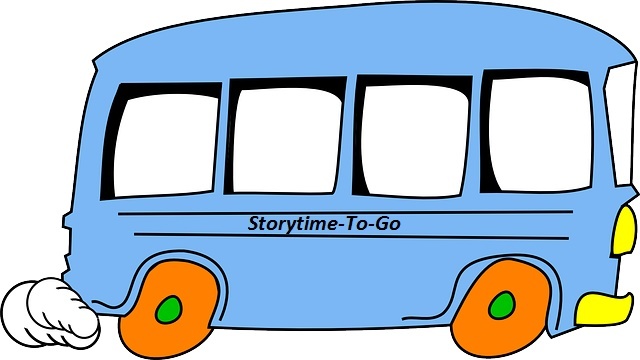 During the two-week rotation on the Storytime Bus, I tried many different Thanksgiving books, but found I ended up using the same 3 or 4 because the others just didn't work as well. There is definitely a shortage of good Thanksgiving books that work well as a group read-aloud, and I really found myself needing shorter books for the younger kids in particular. 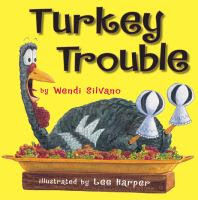 Turkey Trouble by Wendi Silvano was my go-to book; it's not too long, very funny, cute pictures, and works well with a broad range of ages. Everyone loved it! In this story, poor Turkey is trying to avoid becoming Thanksgiving dinner and attempts a variety of animal disguises, with limited success. But in the end he comes up with a great idea and manages to make in through Thanksgiving in one piece. 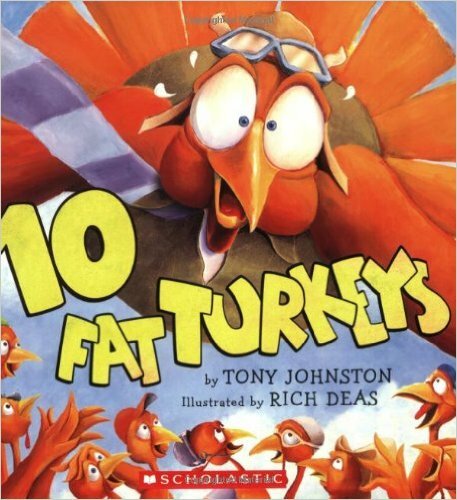 10 Fat Turkeys by Tony Johnston was my other go-to book, especially for my younger, more wiggly groups since it is not too long and is repetitive and very silly. Count down from 10 as the fat (and very goofy) turkeys fall off the fence one by one due to their crazy hijinks. It has rhyming verses with the repeating line, "Gobble, gobble; wibble, wobble" and bold, cute illustrations that keep the kids engaged. 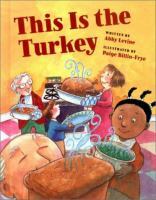 This Is The Turkey by Abby Levine tells the story of a family's big Thanksgiving feast with rhyming verses in the style of This Is The House That Jack Built. 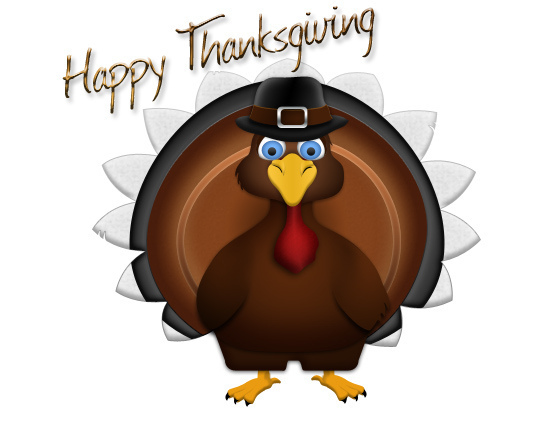 It has a funny twist in the middle when the mother trips and the turkey goes flying off the platter into the fish tank, but Max learns that the most important part of Thanksgiving is spending it together with family and friends. 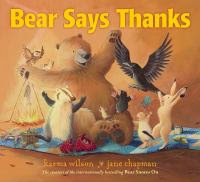 Bear Says Thanks by Karma Wilson is a sweet, simple story about sharing and saying thanks. Bears friends arrive one by one with treats to share, and the gather for a picnic feast. At first Bear is upset because he has no food to share, but his friends remind him that he has stories and friendship to share. Jane Chapman's illustrations are beautiful. This book works with quieter groups, but is not engaging enough for some. I Know An Old Lady Who Swallowed A Pie by Alison Jackson puts a Thanksgiving twist on the old "There Was An Old Lady Who Swallowed A Fly" song. It has a fair amount of text, but the rhyme and rhythm help keep the kids engaged, and the kids love the how it grows it absurdity with each verse, and how big she gets at the end. Many of them don't get the part about her being made into a parade float, since many have never seen one, but it isn't necessary. I also change the line "perhaps she'll die" to "perhaps she'll cry" for the younger ones, and the kids like joining in. The Great Thanksgiving Escape by Mark Fearing is a good, funny story best for slightly older kids, who will appreciate things like the importance of escaping all the hugging and cheek-pinching from the older relatives as Gavin and Rhonda attempt to sneak out to the backyard to play. I love 'Twas the Night Before Thanksgiving by Dav Pilkey, which tells the story of a class of kids on a field trip trying to save the doomed turkeys in the style of the famous Christmas poem by Clement Moore. I also liked that some of the illustrations are reminiscent of Van Gough's A Starry Night, which is my favorite work of art. This is a little long, so better for the older kids. In Sometimes It's Turkey; Sometimes It's Feathers by Lorna Balian, Mrs. Gumm is thrilled to find a turkey egg, and plans on fattening it up in time for Thanksgiving dinner. But, in the end he turns out to be a guest instead of the main course. A little long for the younger/wigglier groups. Thank You, Thanksgiving by David Milgrim is a simple book with little text that shows a little girl being thankful for various things on Thanksgiving day as she walks to the store to buy whipping cream to go with the pumpkin pie. This was the only other short book I had that I hoped would be good for the younger kids, but it was a little too boring for most. I am a huge fan of the Snappy Little... pop-up books and they are usually a guaranteed hit, but the Snappy Little Thanksgiving fell flat and just wasn't as good or engaging as all the others I've used. The pop-up pictures just didn't excite the kids like usual, and the text was a little blah. I think Thanksgiving is just a difficult subject to make exciting. Quick, RUN; It's Thanksgiving Day! I'm not sure what it was, but almost everyone seemed more restless and wiggly during the two weeks for this theme. I don't know if it was the theme or what; I know Thanksgiving isn't as exciting as Halloween or Monsters, but I really tried to pull some fun books and songs. Maybe there was just something in the air... I was pleasantly surprised by several kids saying they were thankful for their brothers and sisters; I certainly wasn't thankful for my siblings when I was that age! There were also a number of kids who didn't know what a turkey was (thought it was a duck or chicken) and a couple of classes with kids from other cultures who weren't really familiar with Thanksgiving. One class surprised me with a performance of "Over The River and Through The Woods", complete with actions, and they did a great job. I was once again made aware of how hard it is to find books related to Thanksgiving that are engaging and aren't too long, and especially books short enough for the 2-3 year olds. I definitely need to find a couple more short ones before next year. Turkey Trouble and 10 Fat Turkeys were by far the biggest hits and worked for all ages. This Is The Turkey and I Know An Old Lady Who Swallowed A Pie were also pretty well received. I was disappointed that Bear Says Thanks didn't go over better as I think it is a sweet story and I love the pictures. The Great Thanksgiving Escape and "Twas The Night Before Thanksgiving are really good, but geared more for ages 5-8, so I only used them with 1 or 2 groups. Since I ended up relying heavily on the same 3 or 4 books, I did find I was getting a bit burned out by the last day or two. 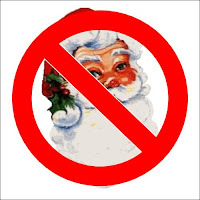 Although the songs and rhyme I used worked well, I did get a little bored of them as well, so I plan to add a couple of new activities by next year. I was working on a cute felt board story that I had seen on another blog that would have been a great complement to Turkey Trouble (and can be said as a rhyme or sung to the tune of "My Bonnie Lies Over The Ocean"), but it proved to be more time-consuming than I expected and I couldn't get it finished it time, so I will have to save it for next year. I struggled a little with deciding which books to take for my Thanksgiving storytime today. There are not a whole lot of good Thanksgiving books suitable for storytime, and the ones I like best are a little on the longer side. 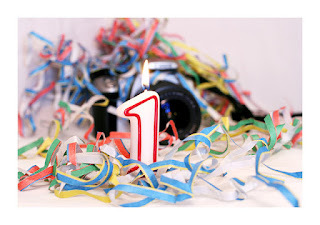 I also didn't want to do exactly the same thing as I did last year. After this group was so out of control the last time, I wasn't sure what to expect today. 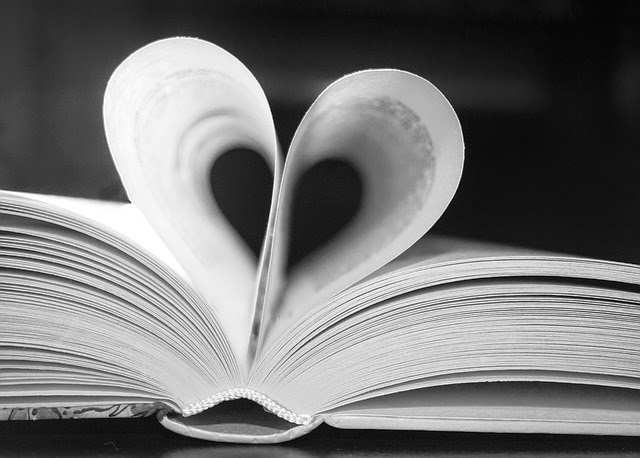 I took several books home with me, and went back and forth before finally making a decision. Of course we started with the usual welcome song, and then talked a little about what Thanksgiving is all about. It is really hard to get younger kids to focus on Thanksgiving; they will invariable start talking about what they dressed up as for Halloween and the candy they got, or jump ahead and start talking about Christmas and Santa and presents. I would have liked to talk a little more about the meaning and traditions of Thanksgiving, but I could sense I was about to lose them, so we quickly moved to a song. If you're thankful and you know it, clap your hands. If you're thankful and you know it, then your face will surely show it. ....stomp your feet.....say "I am"......"do all three"
If you want to hear a story, have a seat. After that, they seemed pretty ready for a story, and I reminded them how they were expected to behave (sit on bottom criss-cross applesauce, ears listening, eyes looking up front, hands in lap, lips zipped) and warned them (gently) that if they couldn't listen I would not keep reading and they would miss out on the stories. We started with one that was just a little long, but I hoped would keep them engaged with it's silly fun. 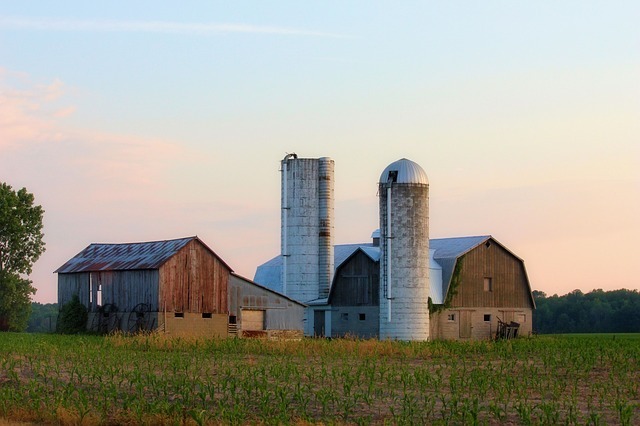 Wendi Silvano's Turkey Trouble begins with Turkey having a nightmare about being Thanksgiving dinner, followed by him trying to disguise himself as different farm animals, with only moderate success. The kids like picking him out on each page, and love the surprise ending. You can also let them name the different animals and say their sounds, if you like. This is a fun book that everyone seems to like. The cover art really hooks them, with the poor turkey's freaked out, scared expression. They did so well with that story, and still seem pretty settled, I decided to just go straight into the next story, 10 Fat Turkeys by Tony Johnston, since it was fairly short and also fun and silly. This is a repeat from last year, but I really needed a short book, and could not find one as good or better. I like that this book is fun, has rhyming verses, and counts down rather than up, which is trickier for kids this age. 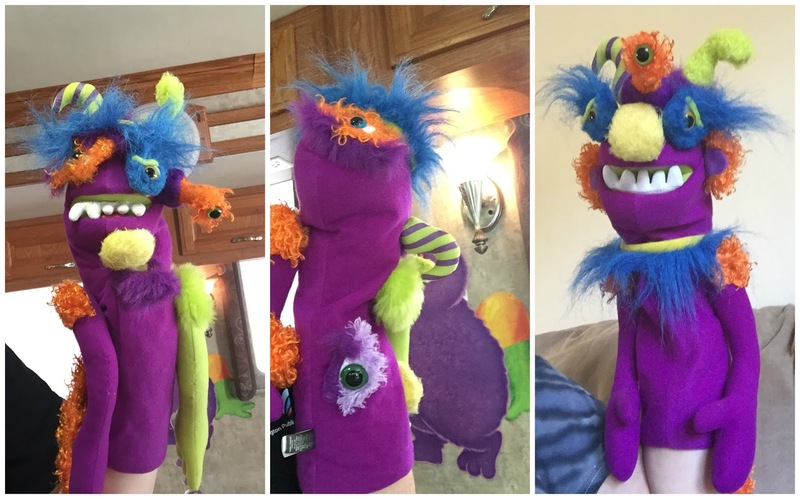 I also like that it has a repeating line of "Gobble, gobble, wibble, wobble" the kids can say along with you. You put your wattle out. stuffing (stomach), & whole turkey (whole body). Then we finished with our closing song, and turkey stamps. Today went much better than last time! I was pleasantly surprised to find them already sitting in the floor waiting for me when I got there. Though I still had a few individuals who I had to keep redirecting because they couldn't sit still, were turning around, bothering their neighbors, overall the group did much better as a whole and I felt like I was able to maintain control this time. They all loved Turkey Trouble, and finding Turkey on each page and critiquing his disguise, and they really loved the ending. This is a really cute, fun book that seems to work for everyone, from as young as 3 on up. The also liked the incredibly silly and goofy turkeys in 10 Fat Turkeys. While they weren't as exuberant about This Is A Turkey, because it is a calmer story to begin with, but they seemed to be listening, and though they started drifting in the middle, the dropped turkey flying off the platter and into the fish tank definitely regained their attention. They really had fun with "The Turkey-Lurkey" song and all the movement. I only had one real negative experience today. They have gotten spoiled by me giving them either hand stamps or stickers at the end, and often interrupt during storytime to ask about them (sometimes I wish I hadn't ever started it!). Today, after the second story, one little girl jumped up and rushed up to me and demanded "Now give me my sticker"! I've never seen any of them act like that, and was quite honestly very shocked at her rudeness, and so was her teacher! I told her sternly, "Victoria! That was not nice at all," and her teacher immediately called her over and told her how rude that was, then at the end when it was time to give out stickers she had to wait until everyone else got theirs first. This is my Thanksgiving storytime from a year ago, before I started my blog, and only my second storytime ever. Since the kids weren't used to me yet, and we hadn't had a chance to establish a regular routine, I kept it short and sweet. After my first storytime I realized the importance of a beginning routine with repeating elements that the kids can recognize as cues to settle down and get ready for stories, so I planned a routine, with a welcome song (which we sang twice), then introductions of both myself and the theme, followed by what we have come to call our "story song", which is based on the song "If You're Happy And You Know It". I like this song because you can add as many verses as you need, and change up the actions or included theme-related actions; I start with bigger motions and work down to much quieter ones, always ending with them seated. Then we went over the rules of storytime, like sitting "criss-cross applesauce", ears should be listening, eyes up front, hand in our laps, and lips zipped. For the first book, I chose Bear Says Thanks by Karma Wilson. While this is not a Thanksgiving book per se, it certainly shows the Thanksgiving spirit with all of Bear's friends bringing food for them all to share. 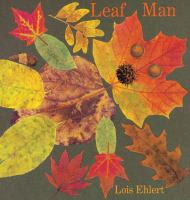 I wanted to be sure to have at least one book that focused on being thankful, without incorporating any religion. This is a sweet, simple story with loveable characters and absolutely beautiful painted illustrations by Jane Chapman. After that, a couple of action rhymes for a little movement (doing each twice). The first uses ASL signs for the motions. There are several sites online for ASL that will not only describe the sign, but show video, which makes it much easier to learn. You put your wattle [head] in, you put your wattle out. You put your wattle in, and you shake it all about. 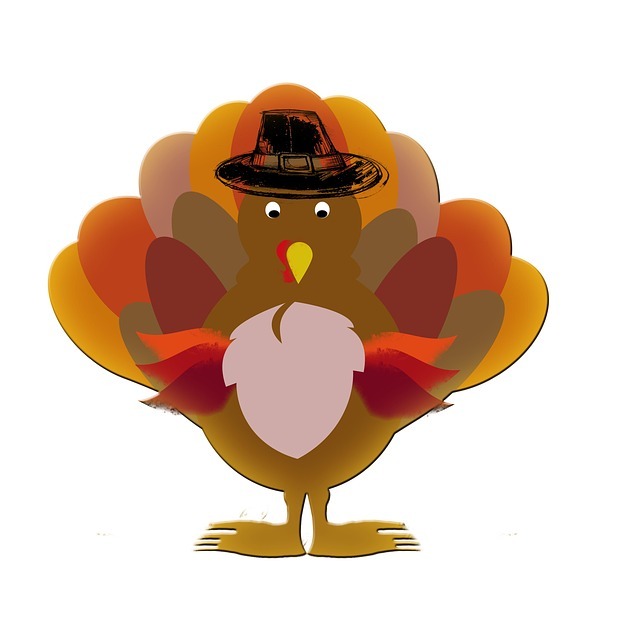 Other verses: wings (arms), drumsticks (legs), tail feathers (bottom), stuffing (stomach), & whole turkey (whole body). Though I had brought another book (The Night Before Thanksgiving by Natasha Wing), I decided not to bother with it, and we ended with our closing song. I had about 10-12 kids, and it went really well this time, better than the first time. Most of the kids did a great job listening this time, and there was no jumping up. I think having the opening routine, especially the "story song", really helped get them more settled and ready to listen. The kids really enjoyed the songs and rhymes, asking to do the welcome song again and participating really well with the signs and motions. They liked the stories, especially the silly turkeys in 10 Fat Turkeys and enjoyed counting them. The one thing that surprised me is I thought they would really get into saying the "Gobble, gobble; wibble, wobble" line that repeats in each verse, but they didn't. Of course they LOVED doing the "Turkey-Lurkey" with it's silly turkey names for body parts and all the movement. They asked for another story, but we were out of time and I wasn't sure they could really handle another one. Always better to leave them wanting more, rather than extend it past their attention span, right?